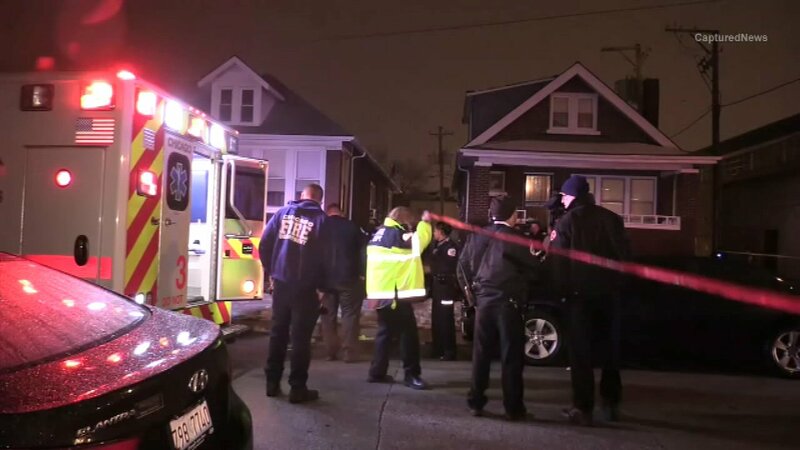 CHICAGO (WLS) -- A third person has died from a mass shooting on Christmas night in the Chatham neighborhood, police said. Steven Freeman, 33, was one of seven people shot in the 8600-block of South Maryland Avenue, police said. Two brothers, 18-year-old James gill and 21-year-old Roy Gill III, were also killed in the shooting. Investigators said a group of people were celebrating on a porch when someone in a gray hooded sweatshirt came from a nearby alley and started shooting.